Welcome! 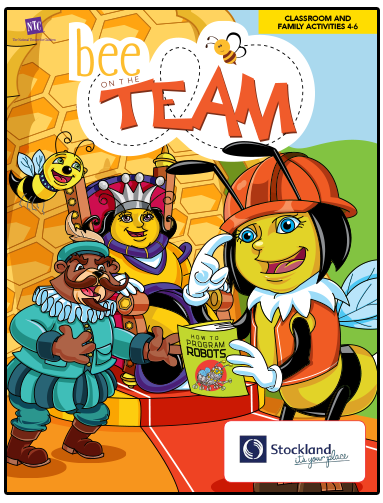 Here you will find activities, downloads, and links that your school’s Program Administrator, teacher, and Coaches will need for each aspect of the Bee on the Team program. Have questions? Don’t hesitate to reach out to us at BOTT@nationaltheatre.com.au. The Educator Preview video lays out, in detail, a step-by-step tutorial on getting the best results from the BOTT education program. Purpose of Activity:Participation certificate for all students who are involved in your school expo. Description: Certificate with student name and date of in-school expo. Description: A classic multiple choice and true/ false quiz game based around the content in this program. You can play and review individually or learn together as a class. Plays best on: whiteboard, computer, tablet or smart phone. Description: Trivia classroom game based around the content in the program that can be played one-on-one or team versus team. High score wins! Plays best on: whiteboard, computer or tablet. Description: A vocabulary Language Arts activity where you fill in the blank using letters to spell vocabulary words from this program. Description: An interactive digital story to help students read with sufficient accuracy and fluency to support comprehension. Teachers can use this activity to support and apply grade-level phonics and word analysis skills in decoding words and meanings. Description: Fun classroom and family activities that emphasize the Four Cs of 21st Century Education Skills – Collaboration, Communication, Creativity and Critical Thinking. Students can Review, Identify Details, Remember, Apply Skills and Share their Knowledge with family and friends. Co-curricular subjects included: Maths, Reading, Science, Language Arts, Spelling and Arts Activities: Vocabulary, Word Scramble, Word Find, Maths Message, Crossword, Quiz and Take-Home Activity. 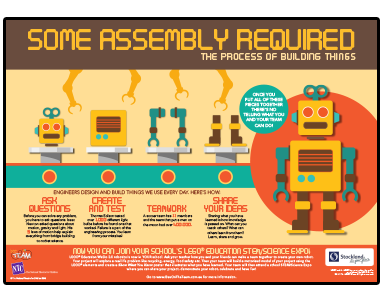 Description: Classroom info-graphic poster featuring program educational points. To start using the WeDo 2.0, please review the information below and distribute to you classroom teachers. Click here to download your quick start guide. 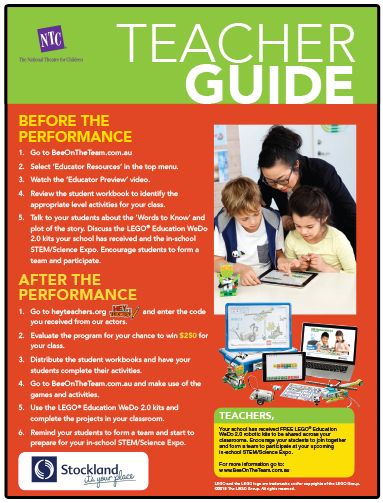 Click here to download your teacher guides. To use the WeDo 2.0 Curriculum Solution, yyour classroom teachers will need to download the WeDo 2.0 software on each device that your students will utilize. Click here to download this software. Your classroom teachers will also want to review and use the WeDo 2.0 Curriculum Pack, which contains instructions for each of the 17 getting started, guided and open projects to do with the Core Set, as well as tips for classroom management, assessment, an overview of all of the Core Set pieces and more. Click here to download the Curriculum Pack.